On February 3, 2019, we held Vision Sunday, where we came together as a church to align our hearts with God’s own desire to see a gospel movement on the North Shore through the lives of transformed disciples who make disciples. Together, we worshiped, confessed, heard testimonies, and prayerfully brought our two 3-5 year goals before the Lord in faith and dependence. 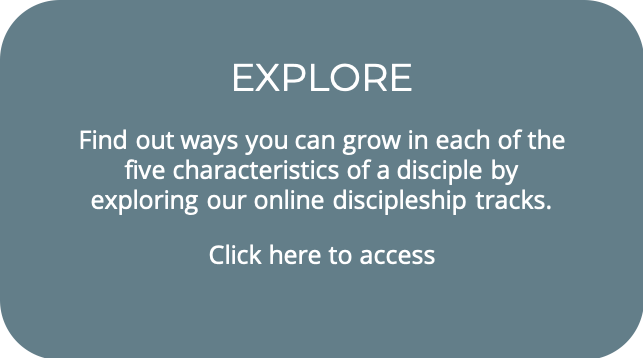 This 4-minute anonymous survey will help us know how we can better serve you through the ministries of our church on your discipleship journey. 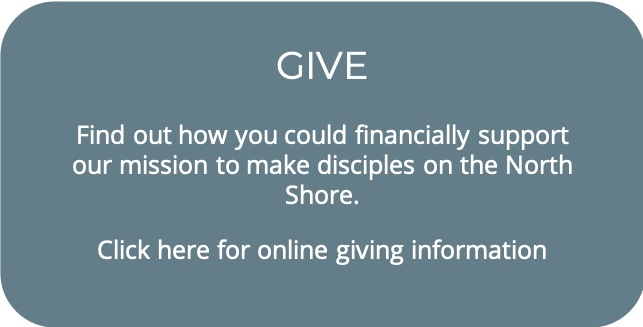 The survey will also help you reflect on where you can develop as a disciple. In response to Vision Sunday, what next steps might the Lord be directing you to take? 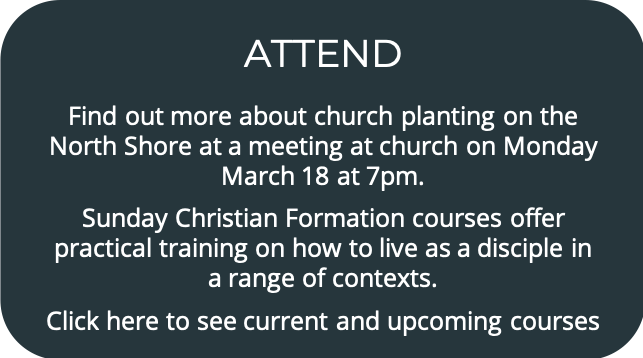 Consider some of the options below and follow the links for more information. Watch a video of the Vision Sunday service from February 3, 2019.